Monster: 1 Week Away..which one will you get? With Monster only being 1 week away now, below is all the different versions or “bonus” stuff I can find for it. The limited edition KISS Monster ‘ZinePak, includes the new 12-track CD in a commemorative 64–age magazine. The magazine includes exclusives interviews with Paul, Gene, Tommy, and Eric; never-before-seen photos; and lyrics to all songs with track-by-track commentary from the band. Only at Walmart. While supplies last. This deluxe version ofMonster includes free custom membership to the Kiss Army and a special 3D cover sticker. 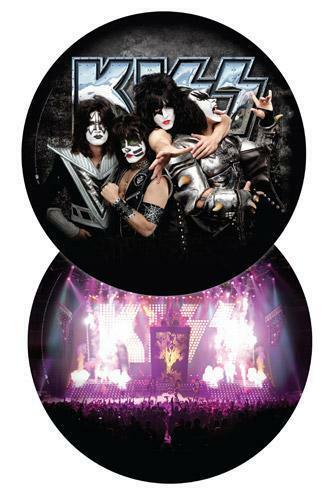 The full color KISS MONSTER picture disc LP features 200 gram vinyl and is housed in a full color album jacket. Only 2000 copies are available! The German electronics store, SATURN – SOO! Muss Technik! is running a KISS MONSTER promotion. 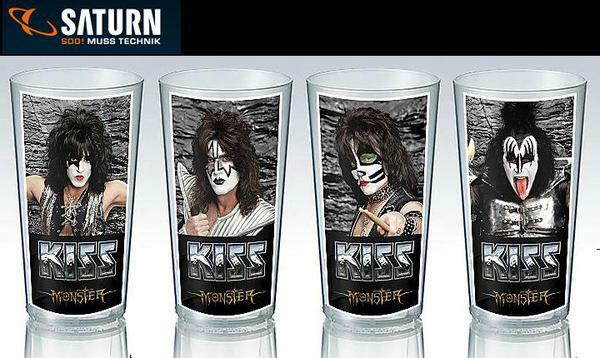 Buy the KISS MONSTER album and get two free KISS MONSTER cups! 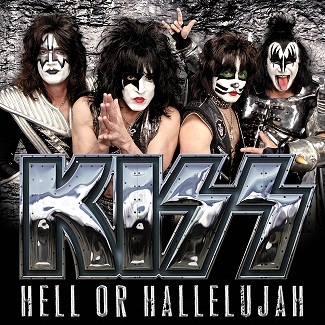 Click the link above to hear a 30 Second clip of Hell or Hallelujah….ROCKIN!!! !